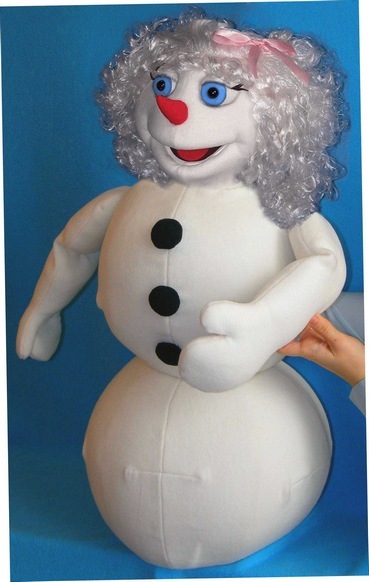 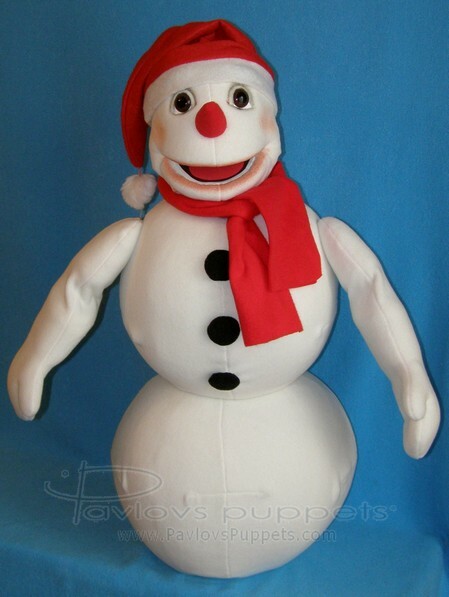 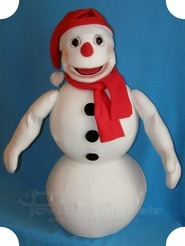 Max the Snowman puppet, Puppet for sale. 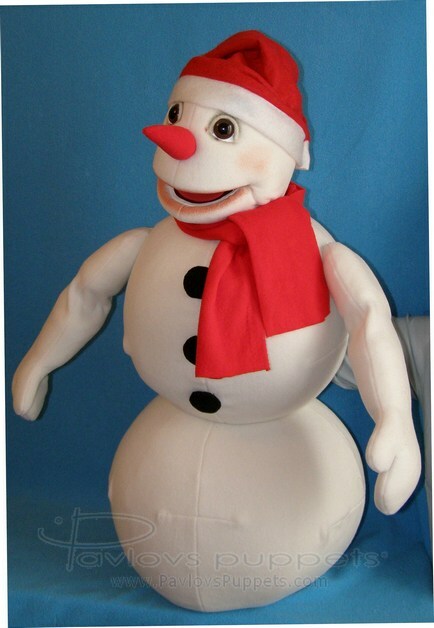 Max the Snowman, professional foam puppet. 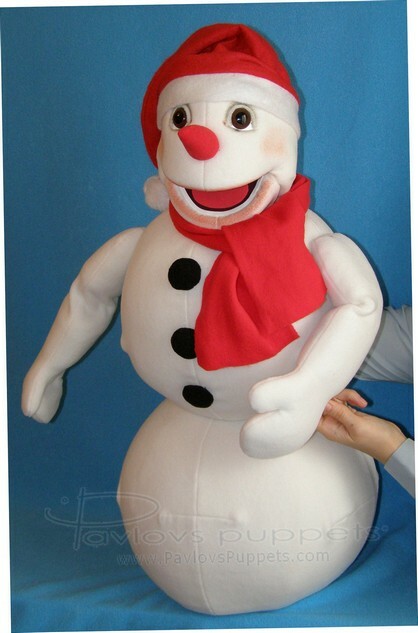 30"(76cm) tall. 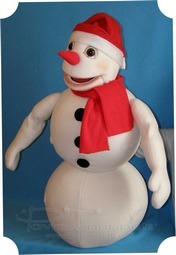 Weight is about 2 pounds (0,950 kg). 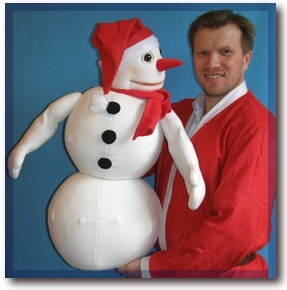 The puppet is proivided with red hat and scarf.